2 decks with panoramic beachfront views, 2 king suites & neighborhood amenities that include pools, hot tubs, walking & cycling paths, and more! Enjoy the sea spray! Walls of windows frame a stunning Gulf view and bold pops of colors accent the fresh interior. Constructed in 2014, this contemporary beachfront vacation rental is perfect for couples or two families vacationing together with four spacious bedrooms, two of which have private en suite baths. 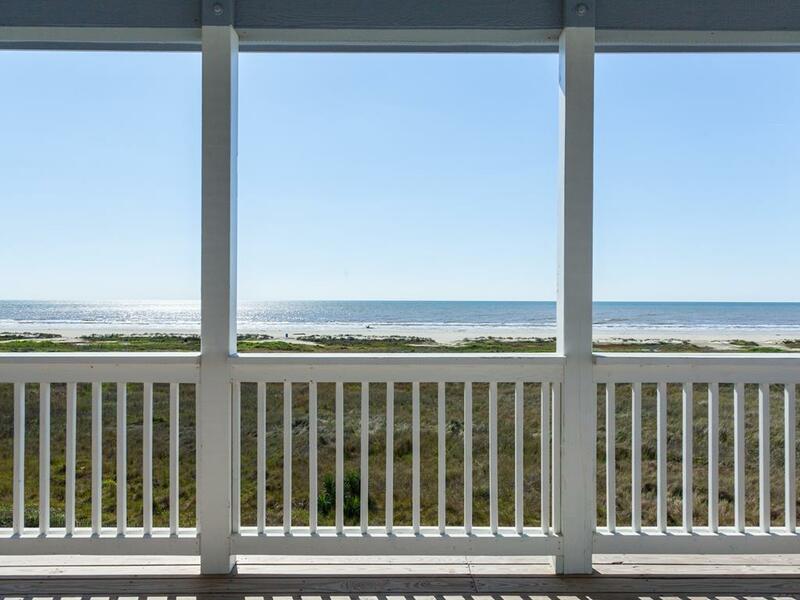 Lounge on the deck to watch the sun rise over the water with your morning coffee, dine al fresco on local Gulf seafood, or take the short walk to the beach to let the kids hunt for seashells and build sandcastles! This is a beautiful property and fit our needs perfectly. We will be back for 2 weeks in the summer! The house is perfect for large families getting together. It accommodated our family of 8 adults and 3 children wonderfully. 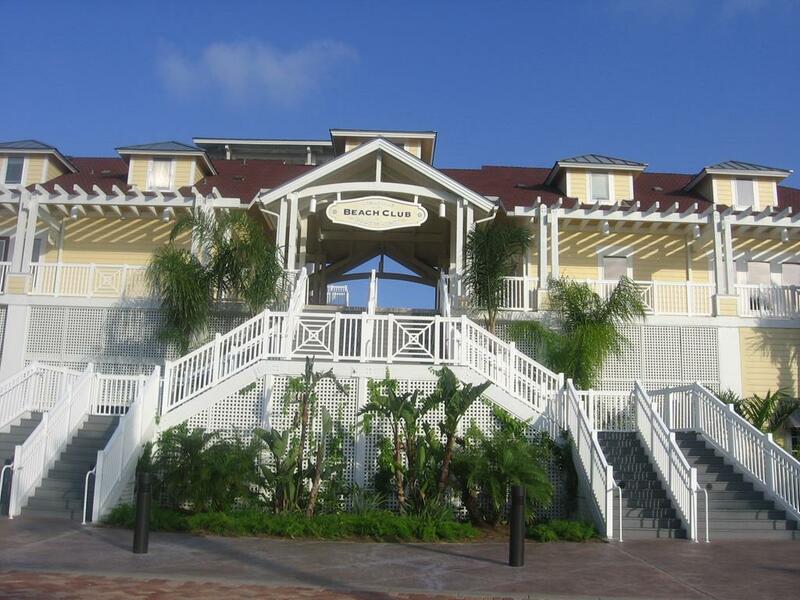 Take advantage of the Beach club, which our kids loved. Sea Spray was anazing. The home was very clean and decorated very nice. We had a wonderful family vacation! We had a wonderful vacation with family and friends in this pretty house. We grilled 5 out of 7 nights on the oversized grill. Definitely coming back! Very comfortable beach home, excellent location. The grill is sub-par though, a property of this price needs a much better outdoor grill. Fantastic home, location, and amenities. 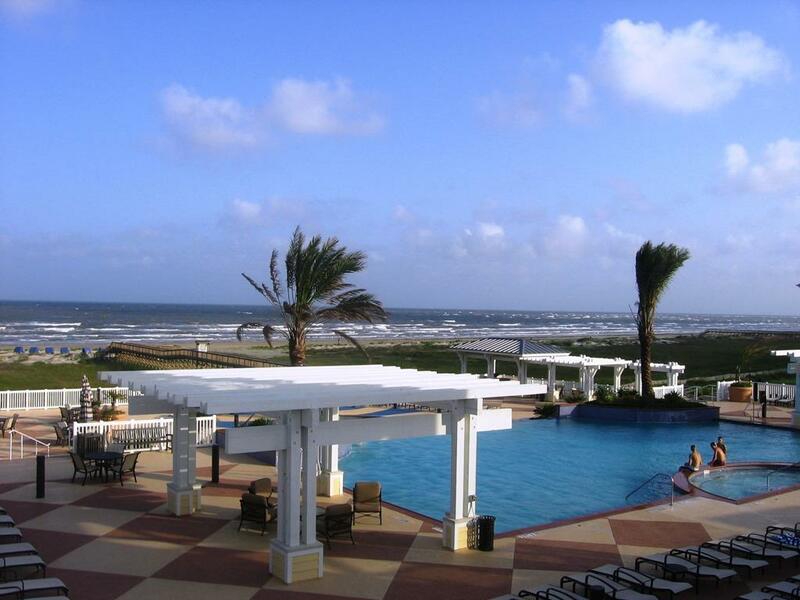 We loved our weekend at Sea Spray! Absolutely glorious house in great condition. It is a perfect house for a family gathering, with lots of different spaces for people to hang out. The patios were very enjoyable in June with the constant sea breeze. The staff are helpful and amazing, even during a last minute reservation snafu. We will be coming back as often as we can! Very lovely beach house. Kitchen was well equipped and all bedrooms quite comfortable and convenient with a bathroom for each. Our 3 families had plenty of room and we really enjoyed the spacious covered deck for evenings spent enjoying the ocean breeze. The only down side was the very sad bar B Q Pit and the lack of a broom to tidy up with each day, but those were very minor issues for us. We enjoyed the short walk to the beach crossover each morning with all the toddlers in tow. 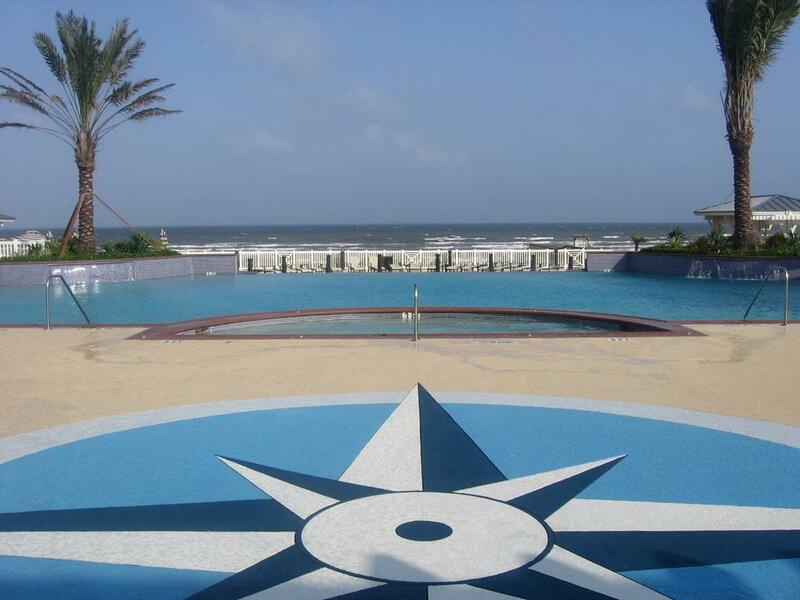 Location was very convenient to the beach which was well groomed and uncrowded. Hello Mac Family - Please don't hesitate to call us during your stay if there is anything we can do! We would have been happy to provide a broom and functioning BBQ Grill! 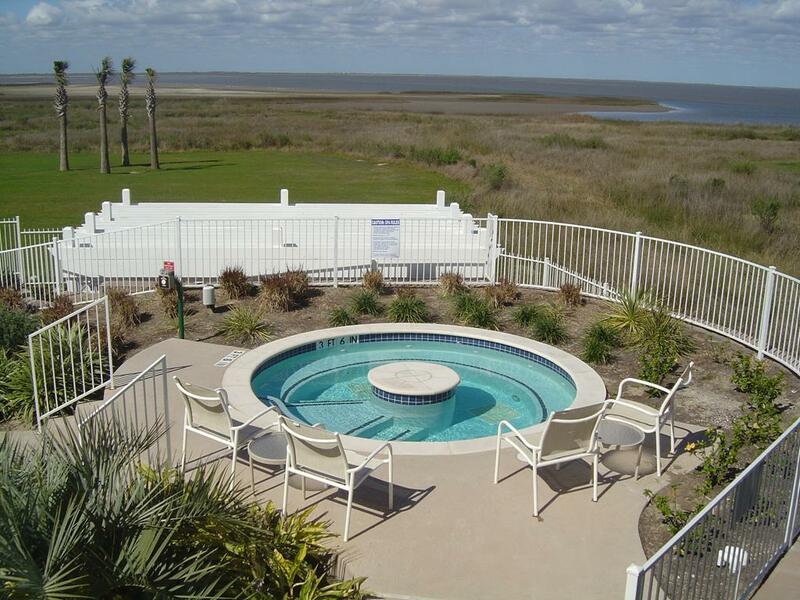 Excellently maintained property with wonderful views, cingortable furniture, and beautiful decor. Wonderful stay! We would definitely request this home. 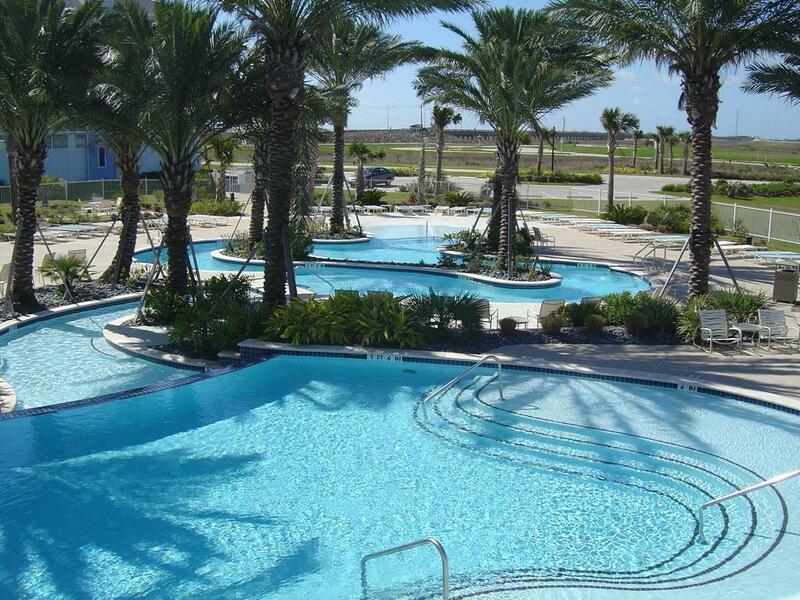 Super clean, Good location, very spacious bedrooms, kitchen good and access to Pointe West Beach Club. Very clean, comfortable house. 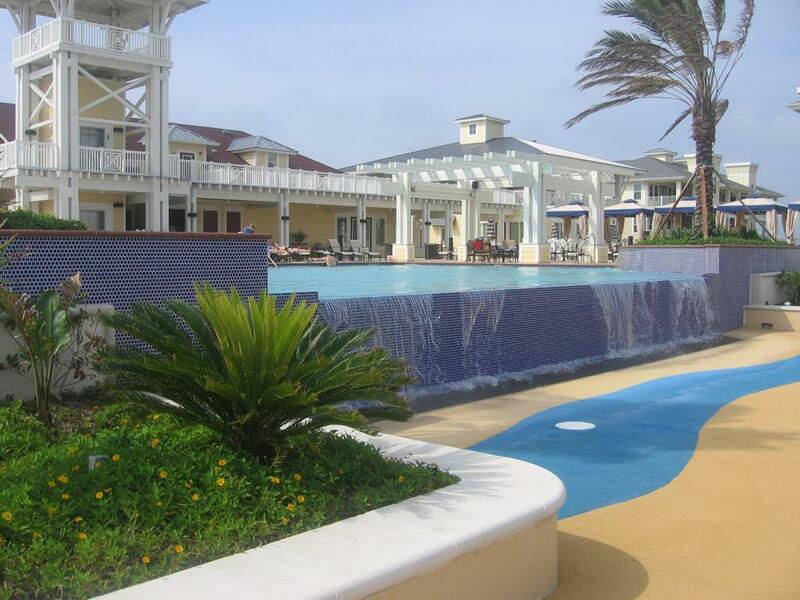 Well-situated in relationship to the beachfront. 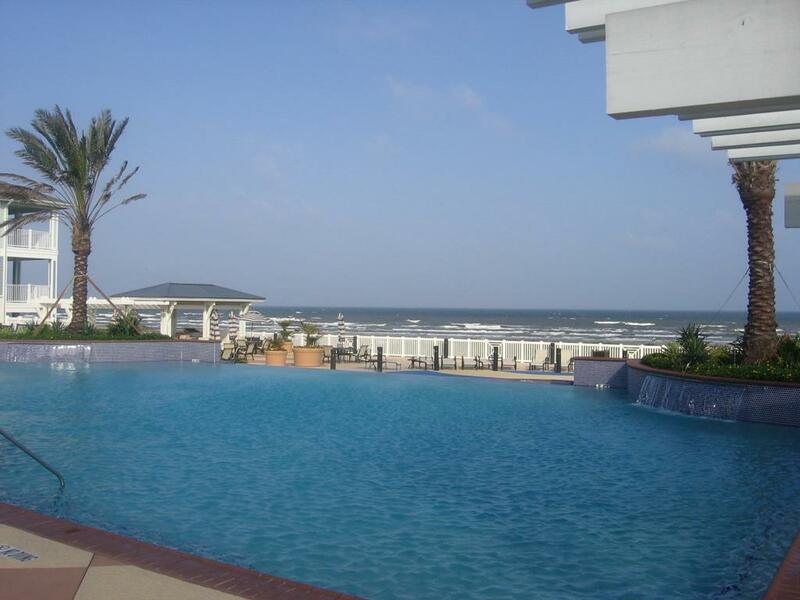 Beautiful property, great amenities and excellent decor with a terrific view of the beach. We look forward to staying here again. It was the perfect size for four adults and 3 children. The house is beautiful. Everything is brand-new and in excellent condition. The view is amazing. The house is close to the beach crossover. A picnic table downstairs would have been nice but we made do without. The location is at the very west end of the island and isolated, the sea wall is approximately 25 minutes away. We stayed over Easter weekend with another family and truly enjoyed the property. We will be back.